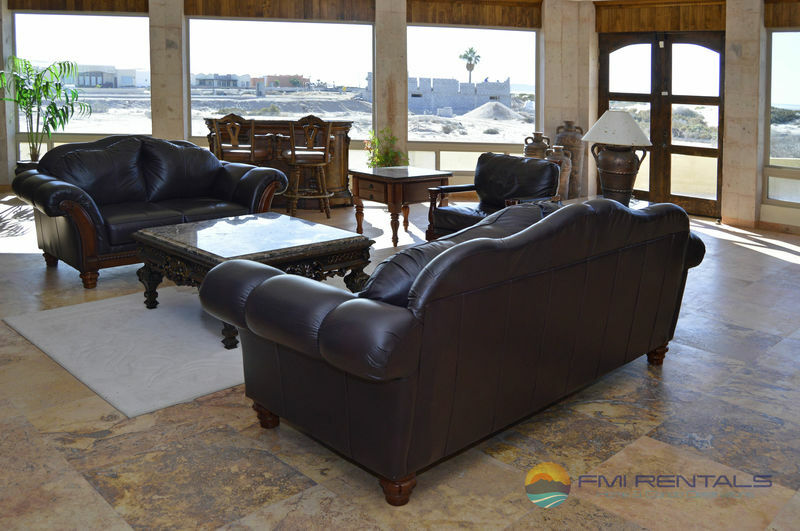 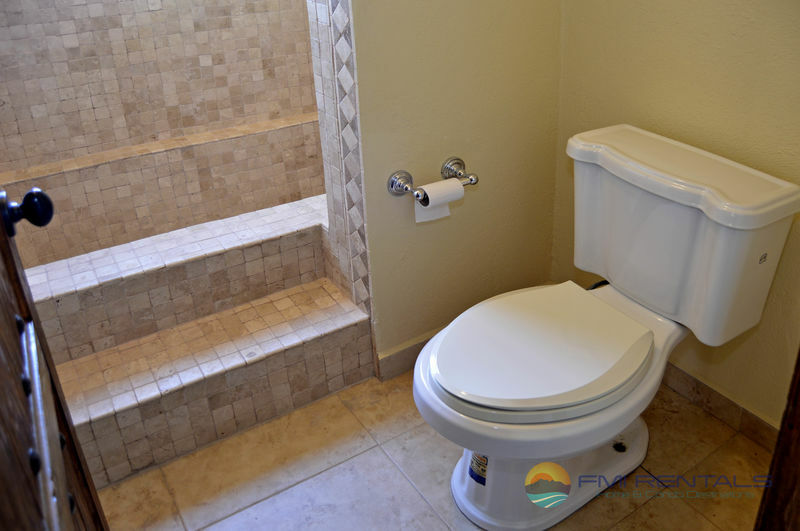 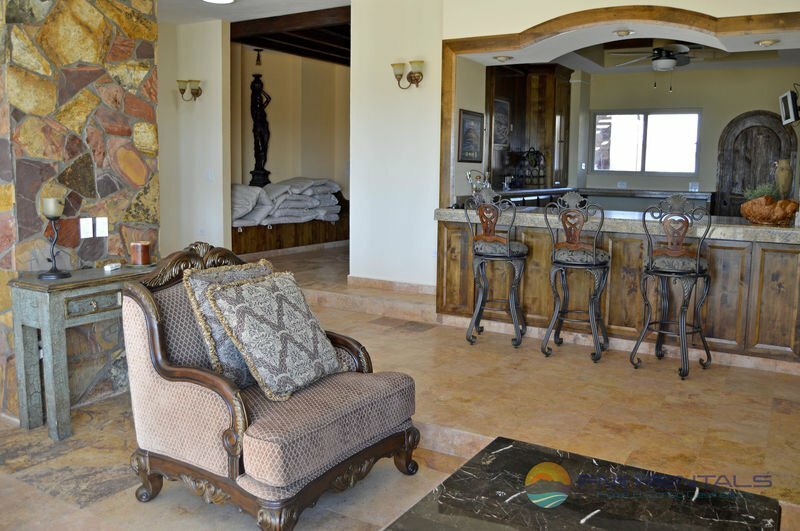 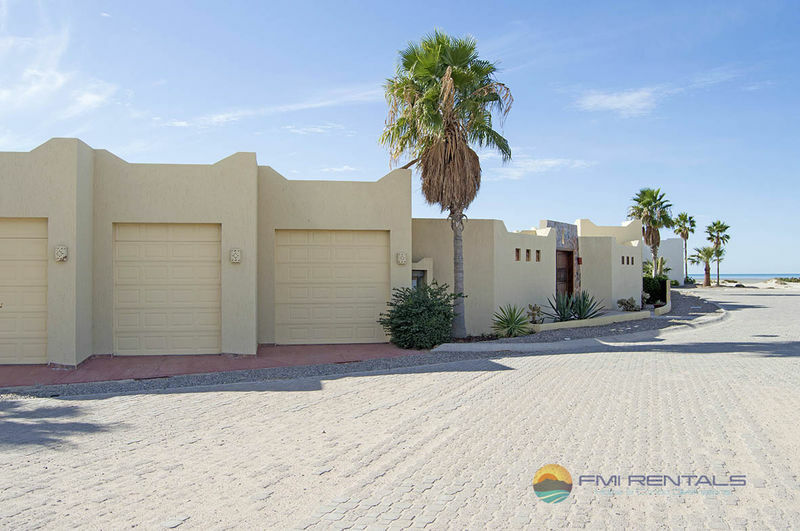 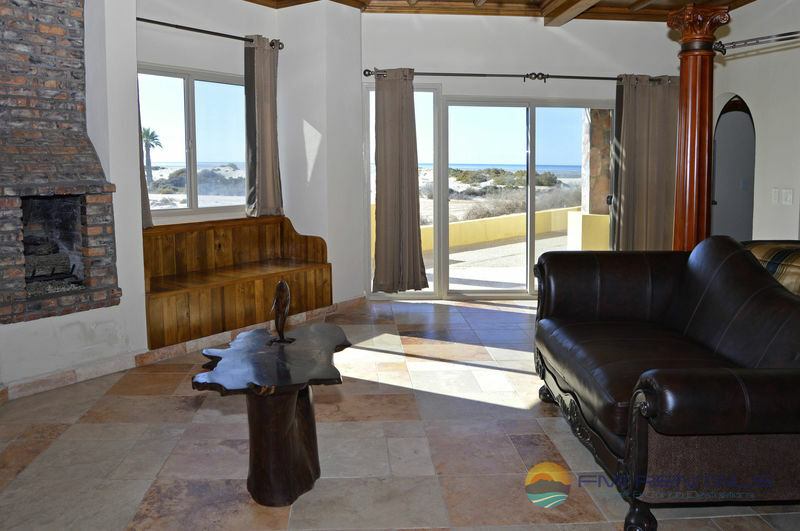 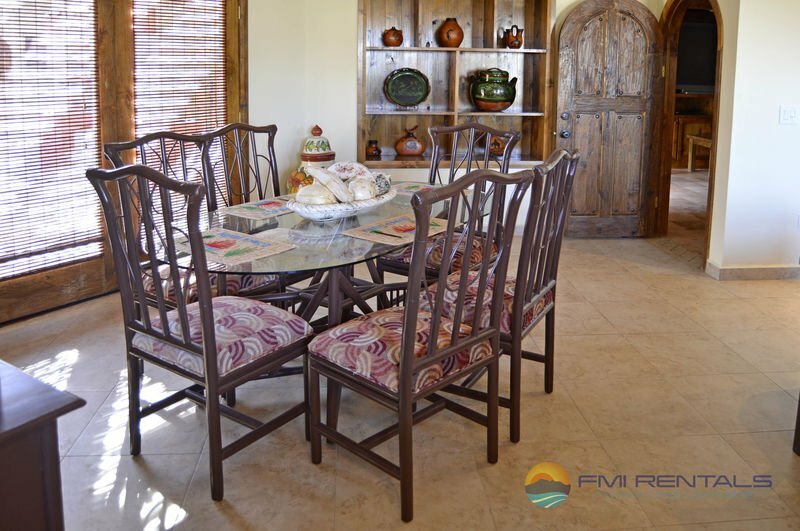 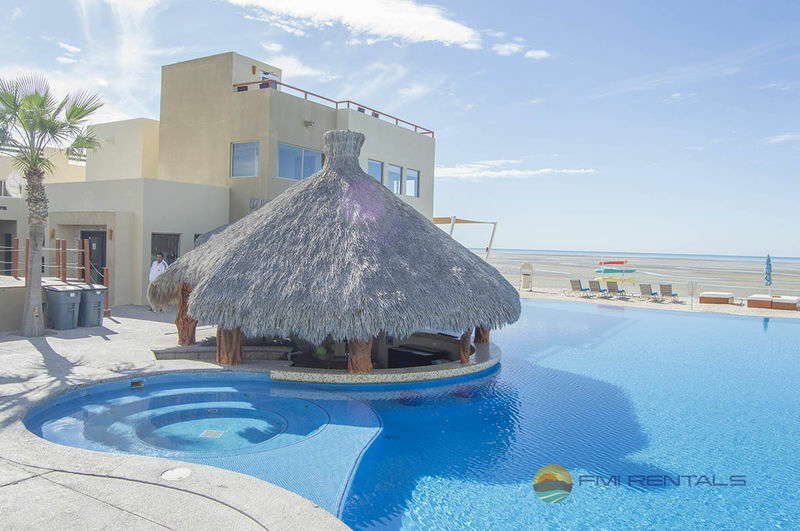 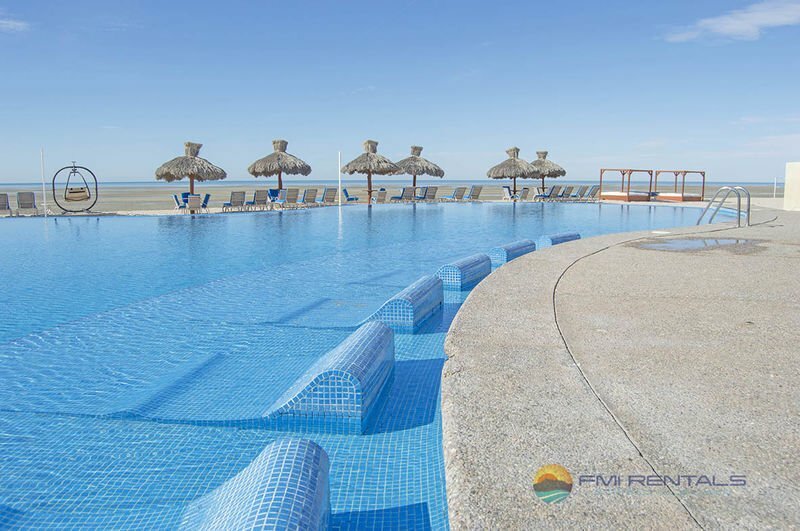 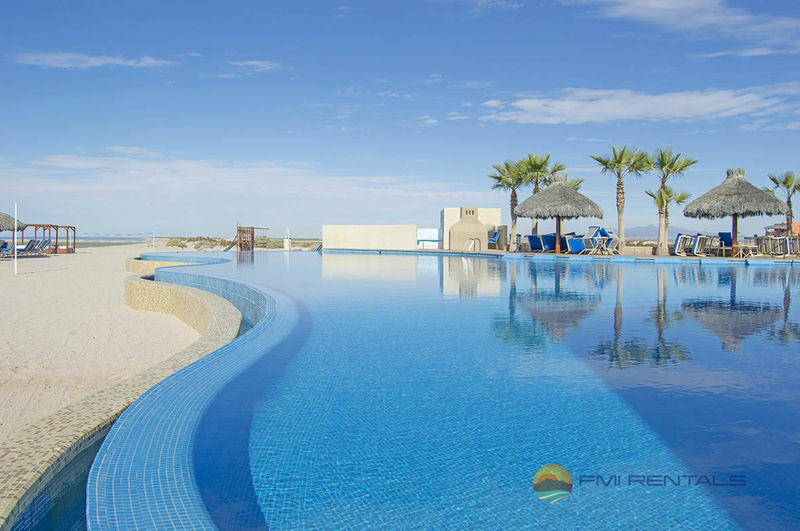 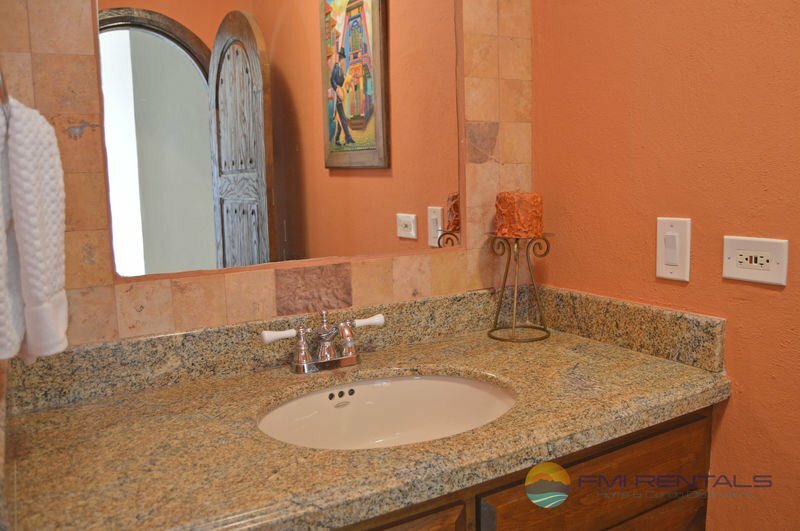 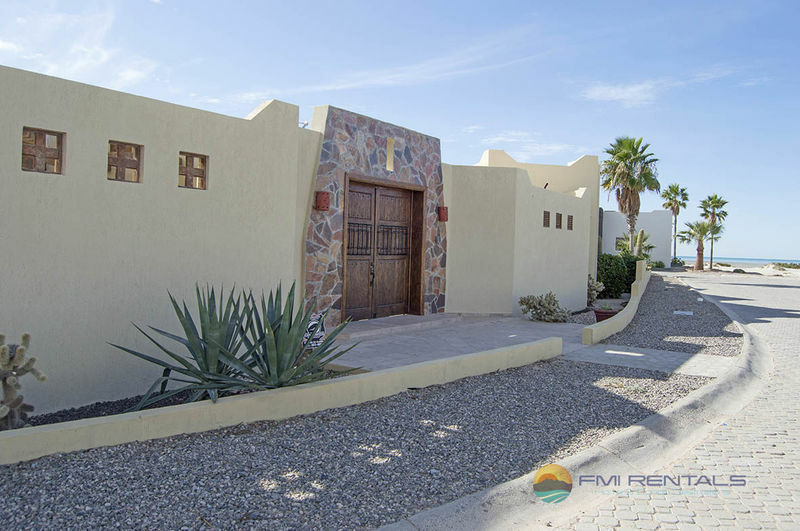 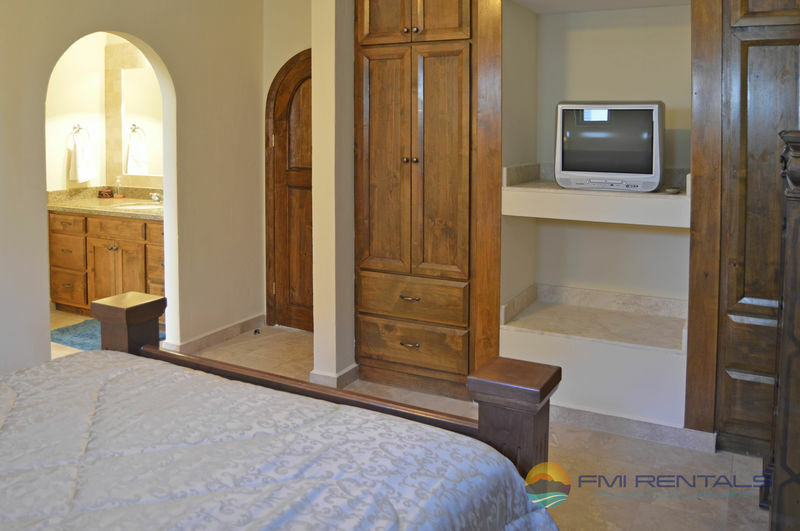 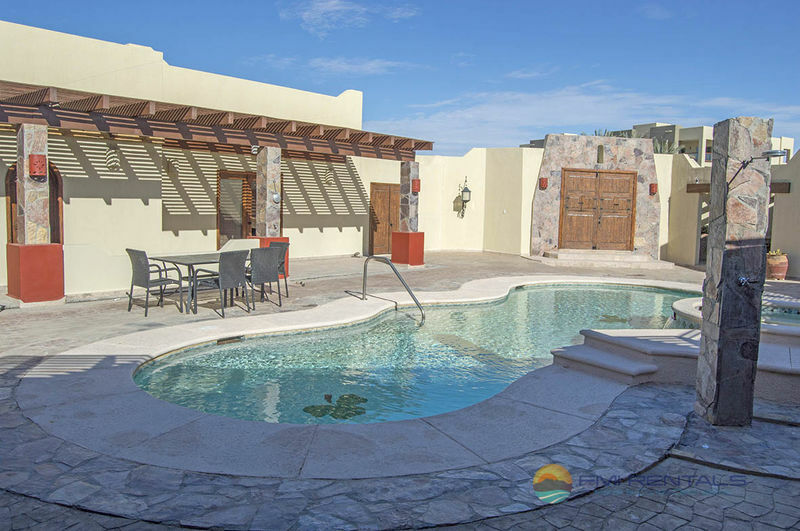 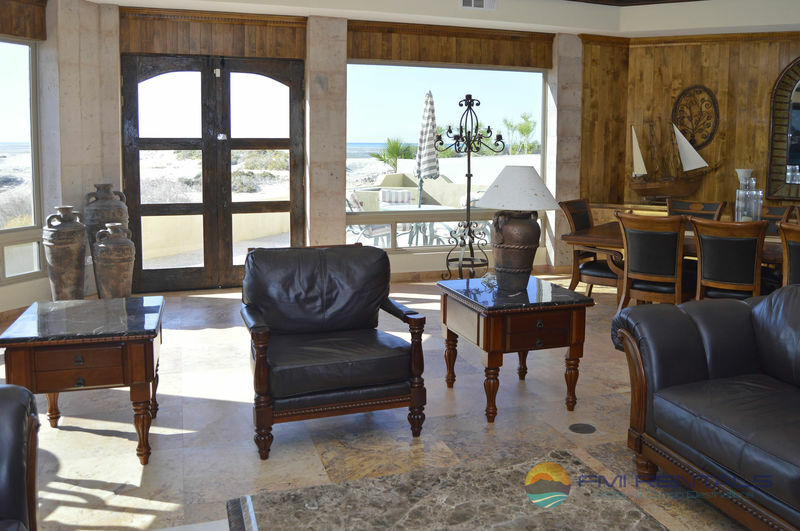 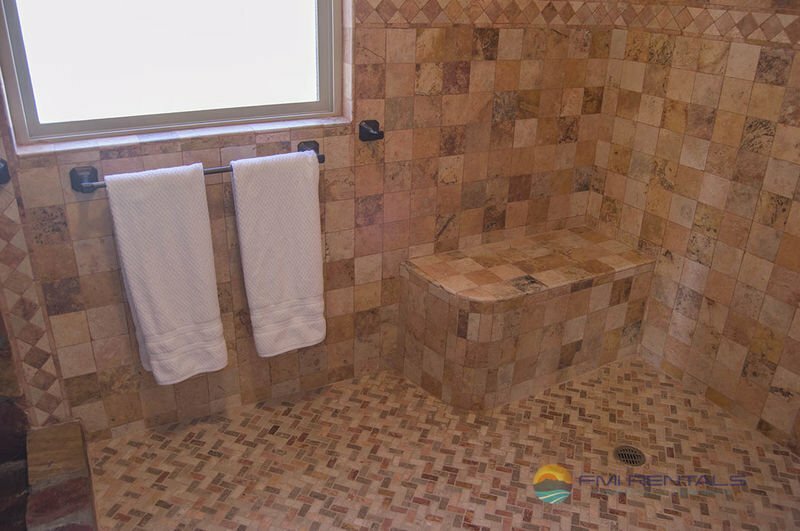 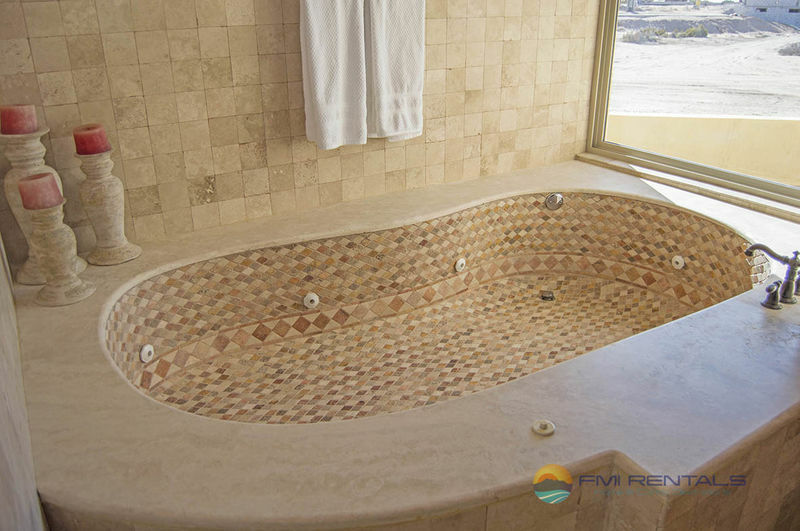 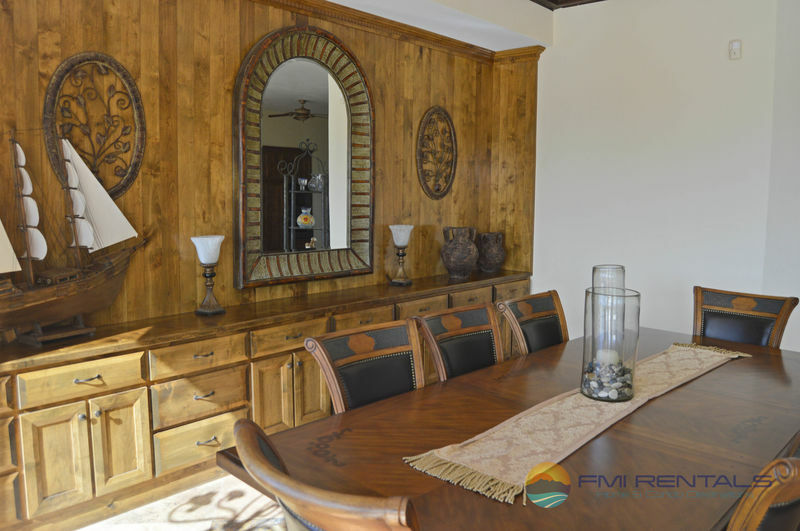 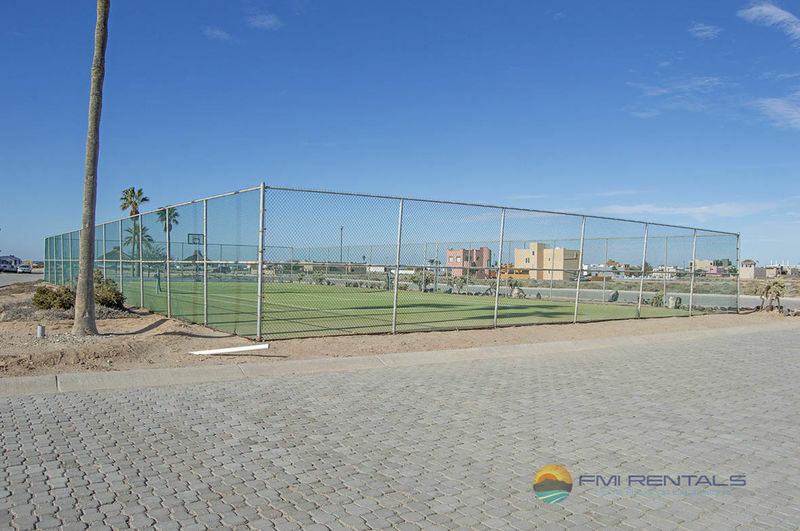 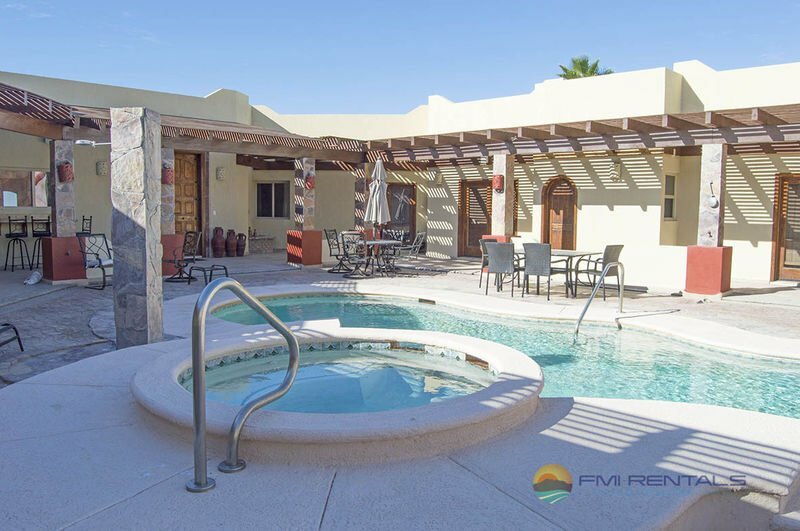 Beautiful 6 bedroom 6 ½ bath brand new house at private Resort of Laguna Shores in Rocky Point, Mexico. 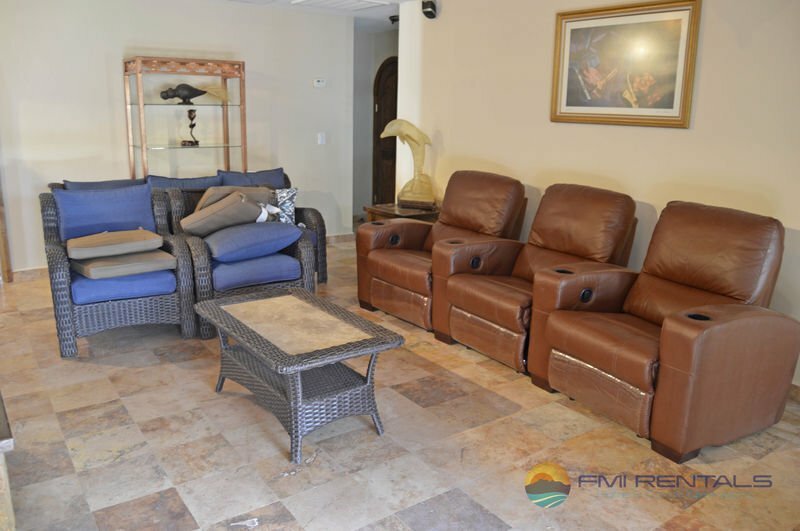 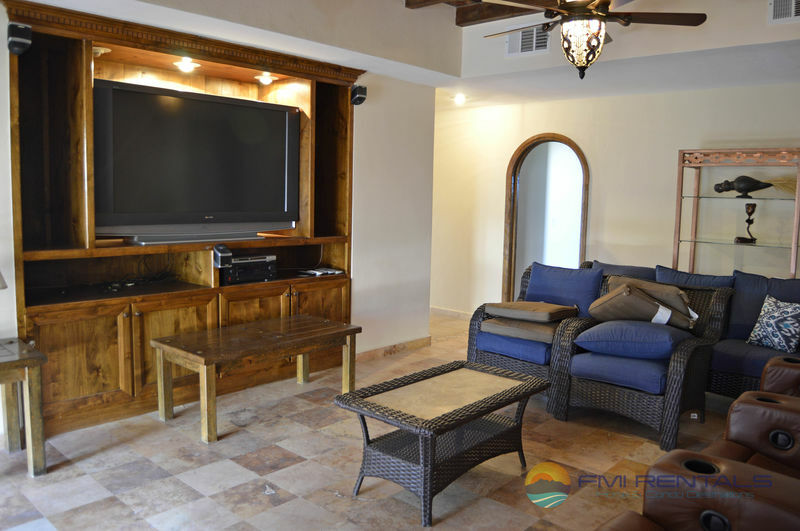 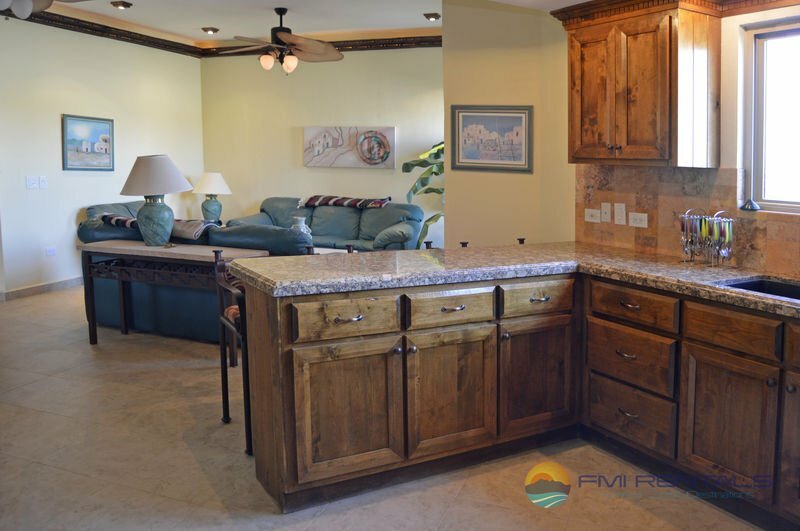 Simply a truly amazing finding with all the amenities of a very own private Resort. 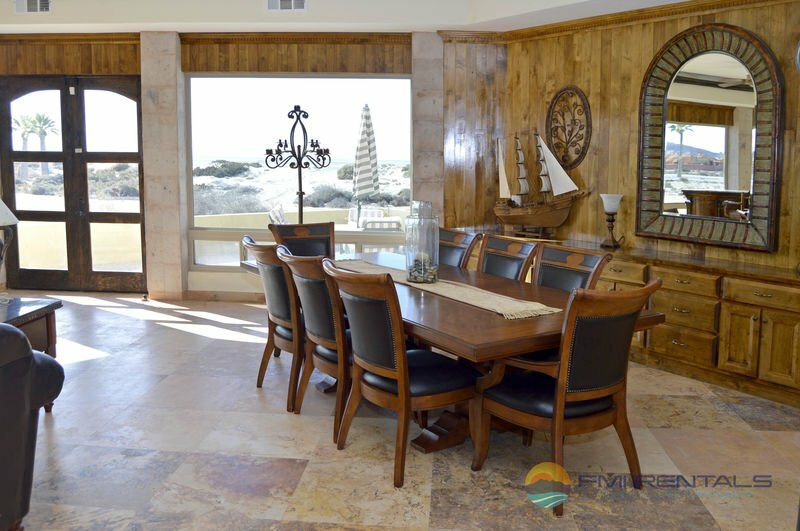 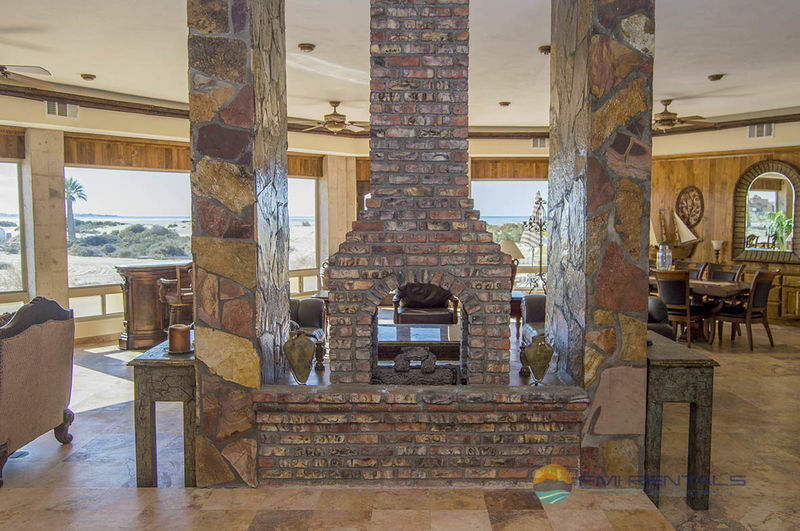 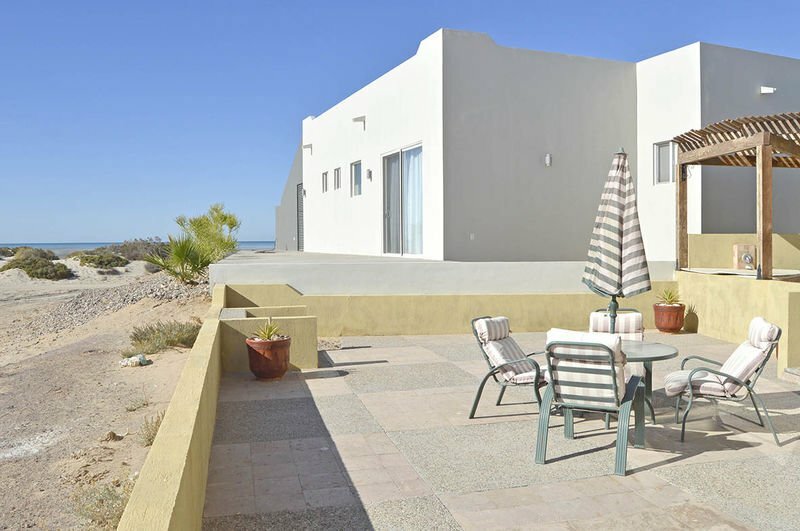 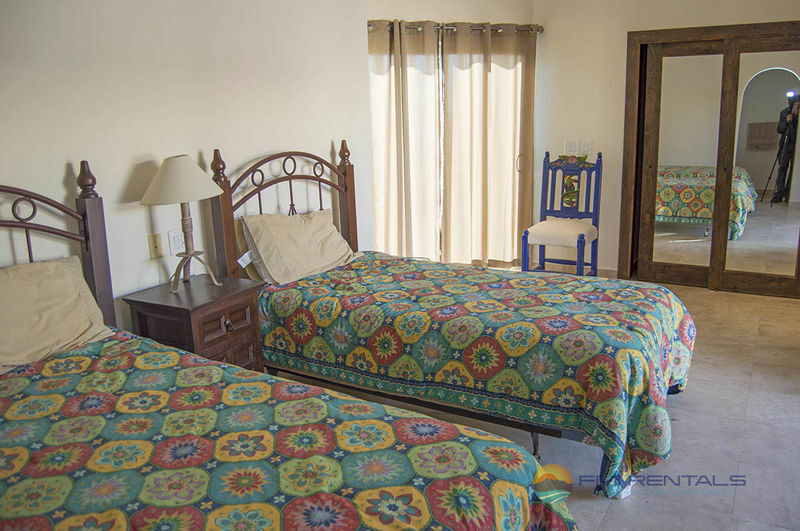 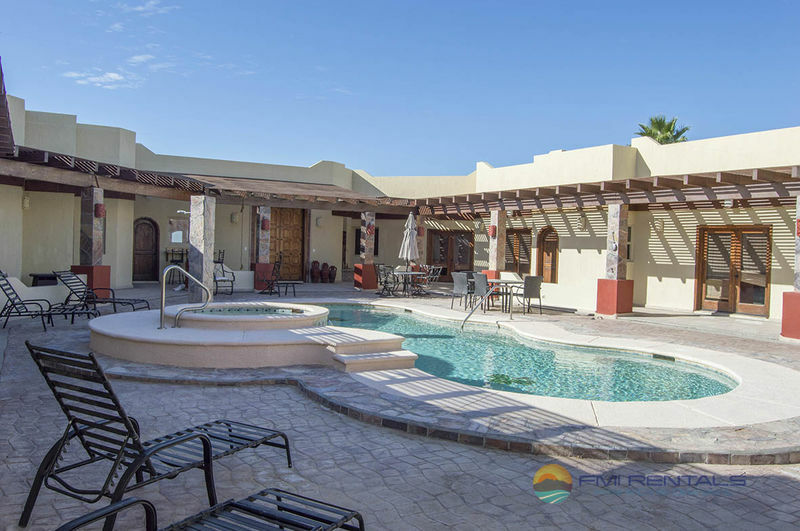 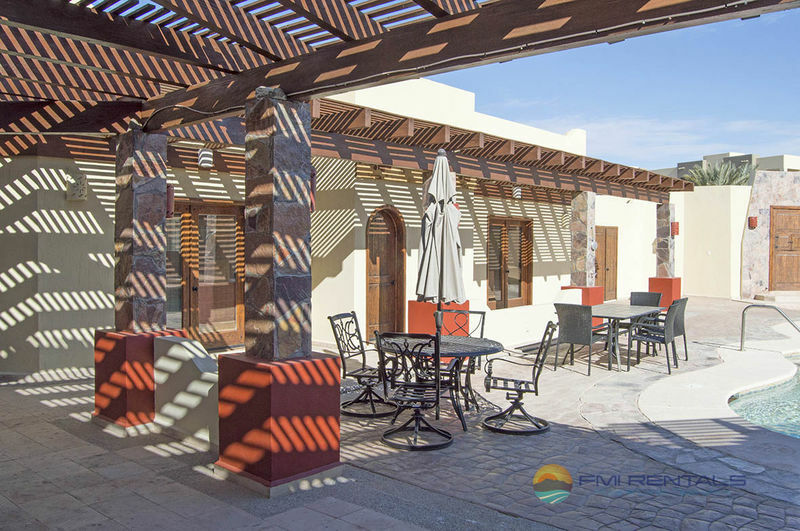 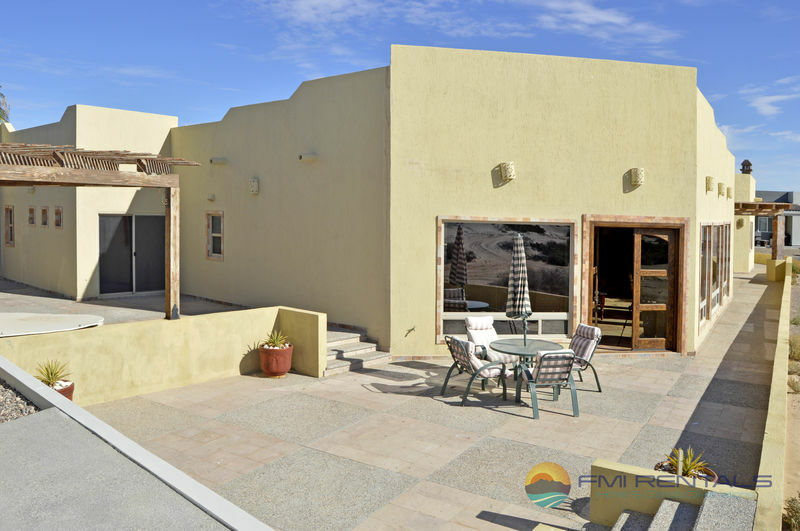 Just a few steps from the beach and great views from the Sea of Cortez with the most beautiful sunsets on this side of the world. 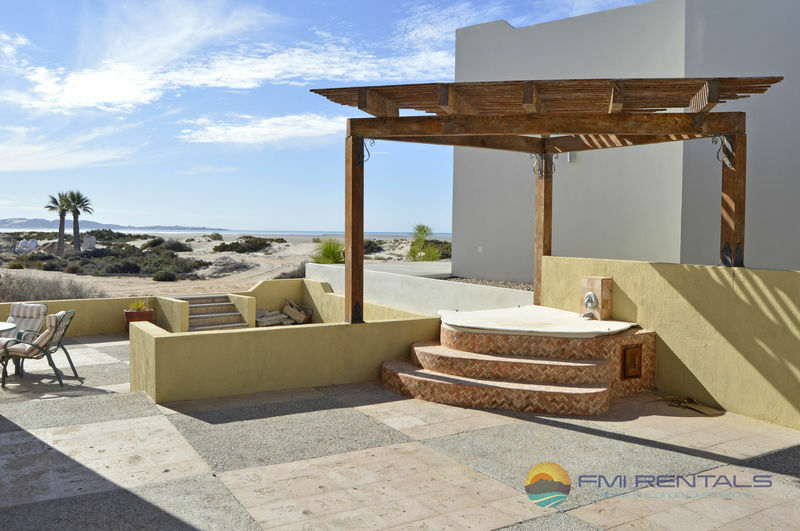 This wonderful house includes it’s own private pool with Jacuzzi and also there’s the Infinity community pool which can be accessed by guests any time. 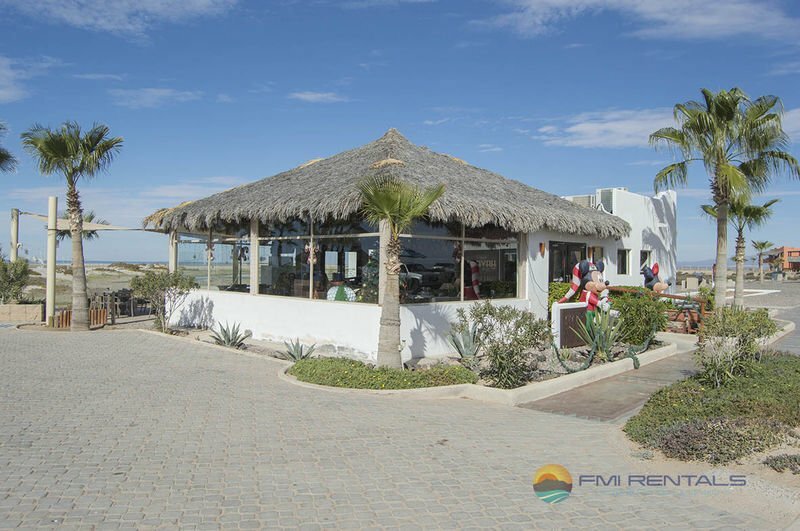 Mikky’s restaurant is waiting for you to serve their delicious Mexican plates and beverages. 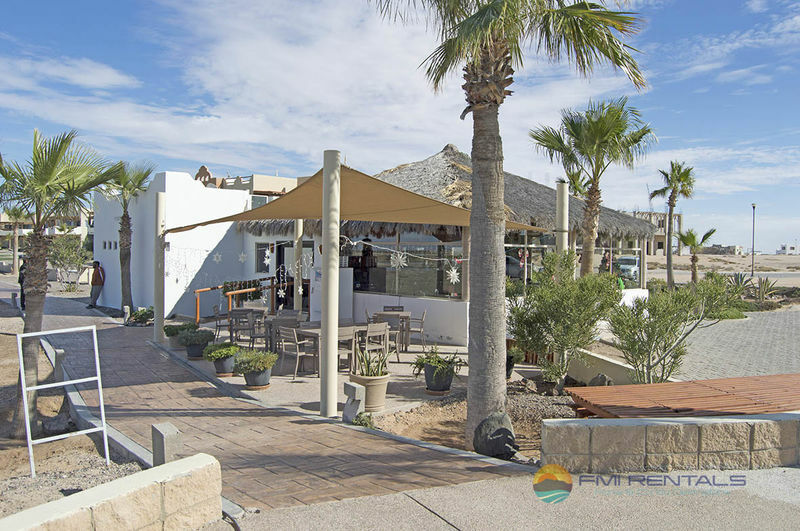 Mikky’s it’s open for breakfast, lunch and dinner also! 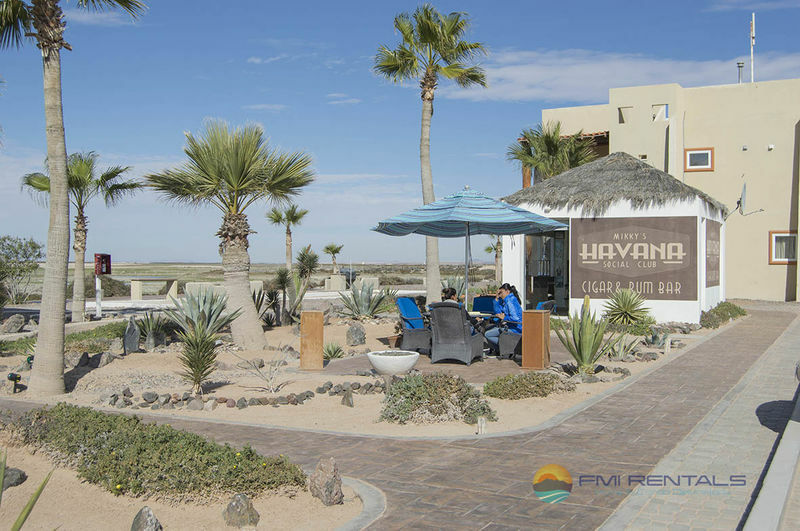 Just relax and enjoy a drink while admiring the amazing sunset from your seat at Havana Cigar and Rum Bar. 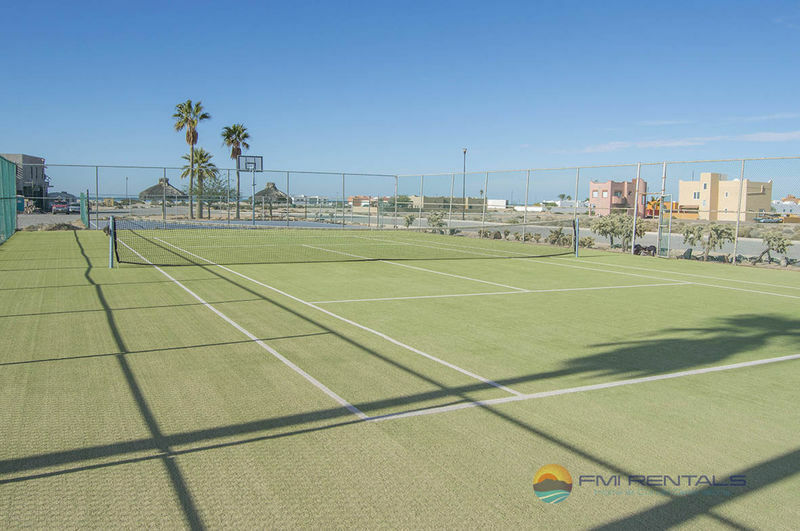 Amenities at Resort includes also a tennis court, a spa, a fitness center and a Golf Course that you can book also with your reservation. 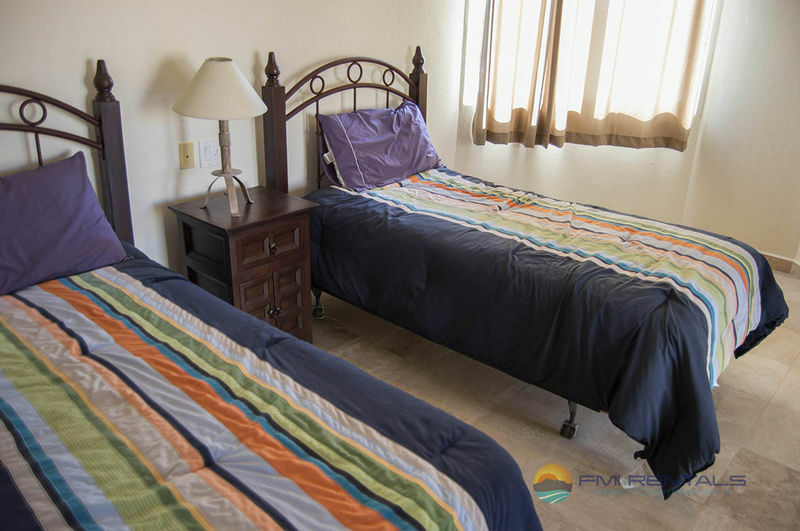 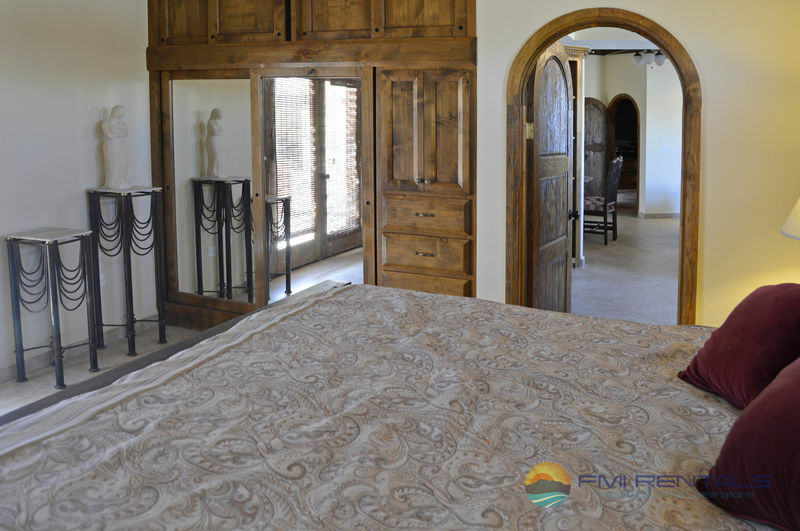 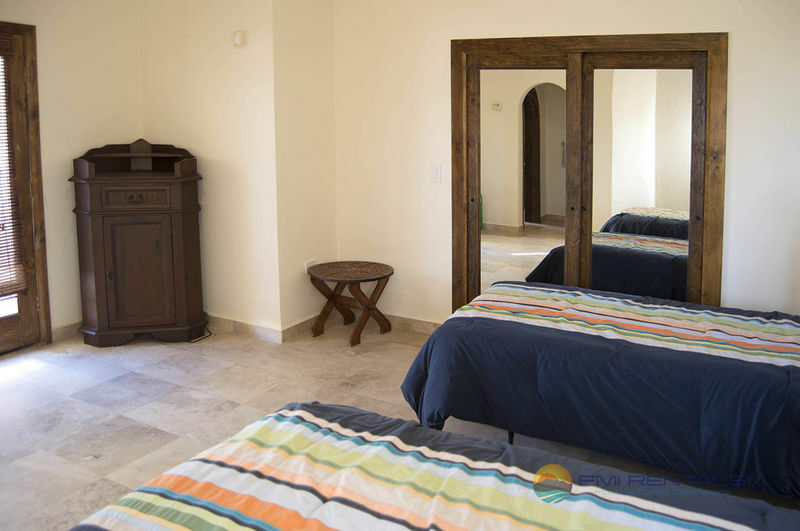 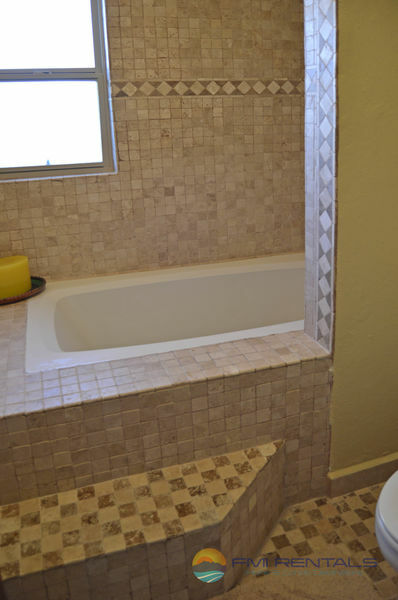 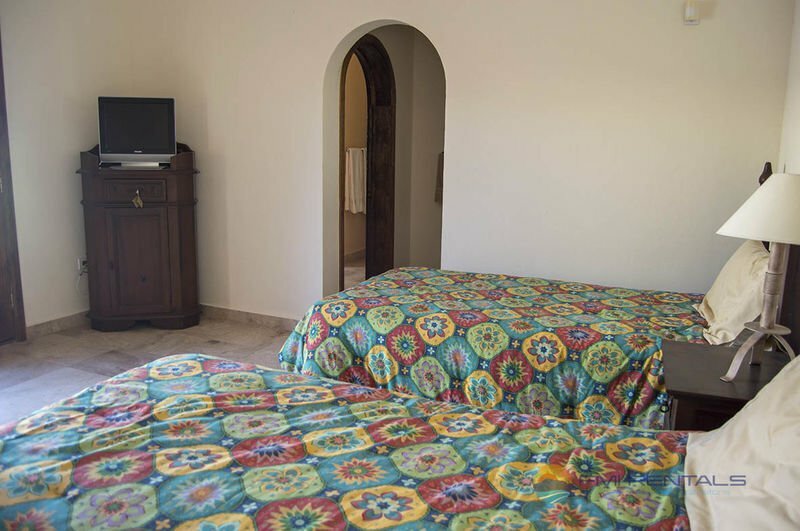 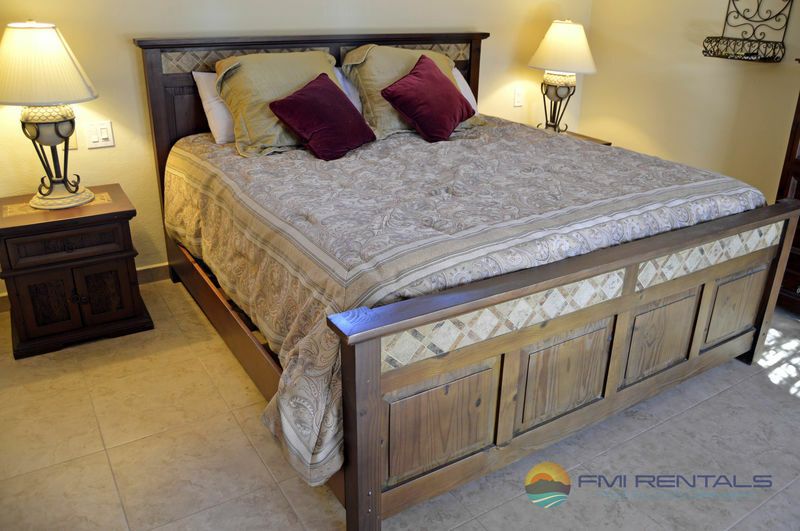 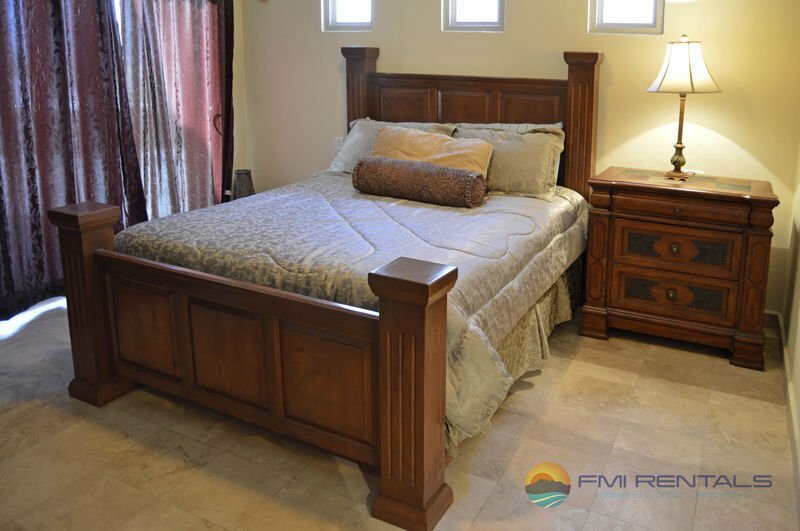 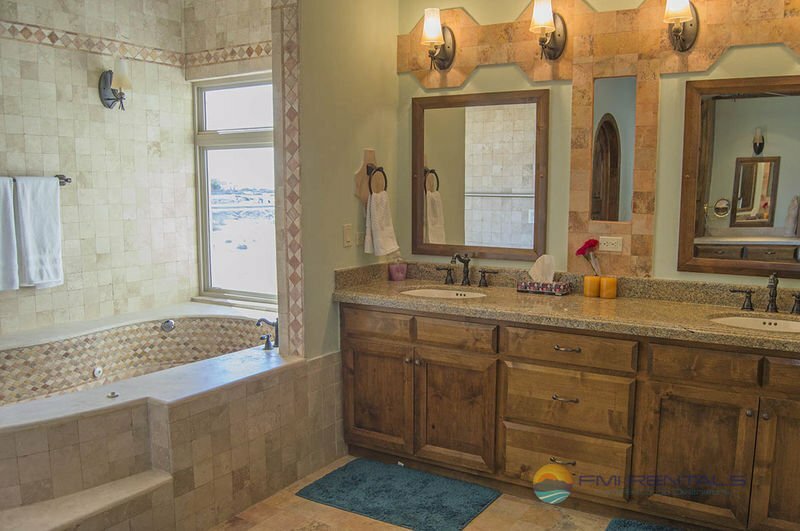 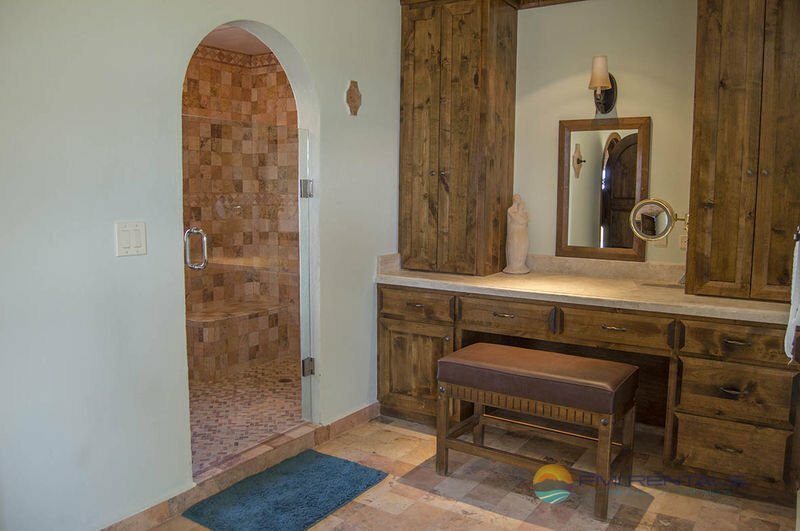 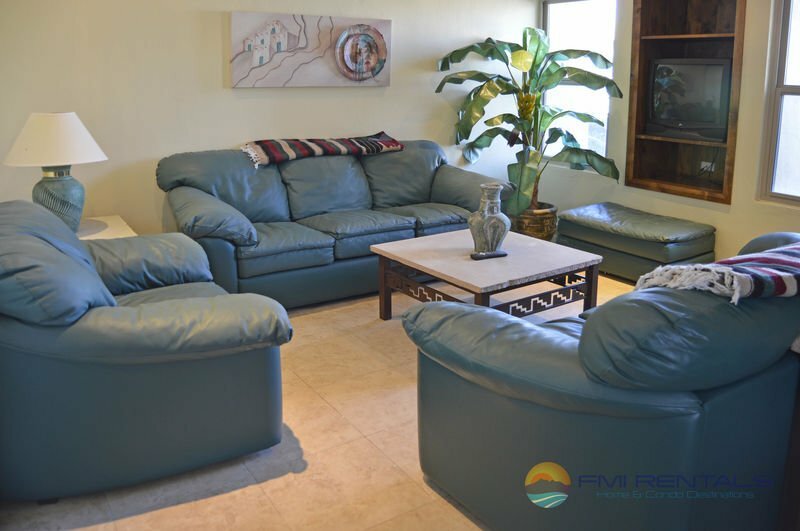 Inside this wonderful house you will find 6 bedroom with all the accommodations you need to have a great getaway and each bedroom has it’s own private bathroom too! 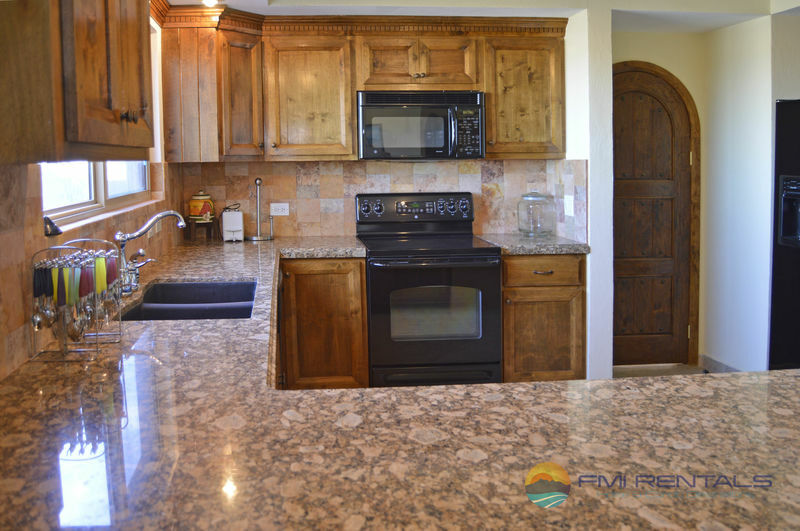 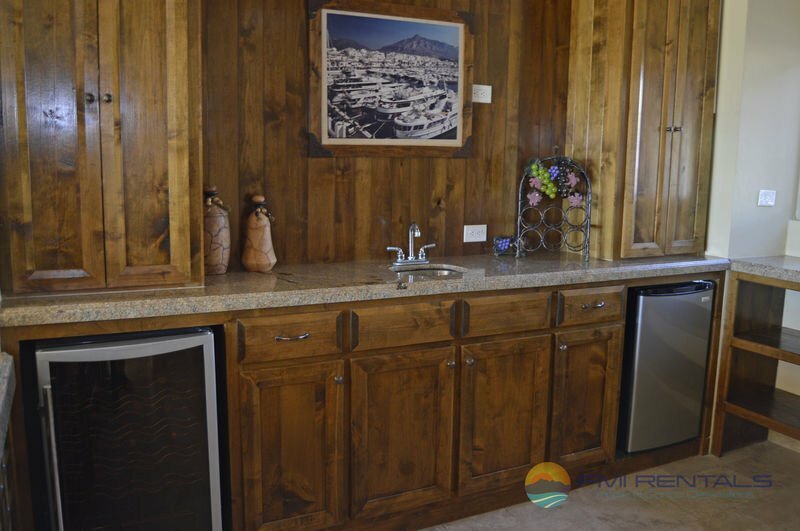 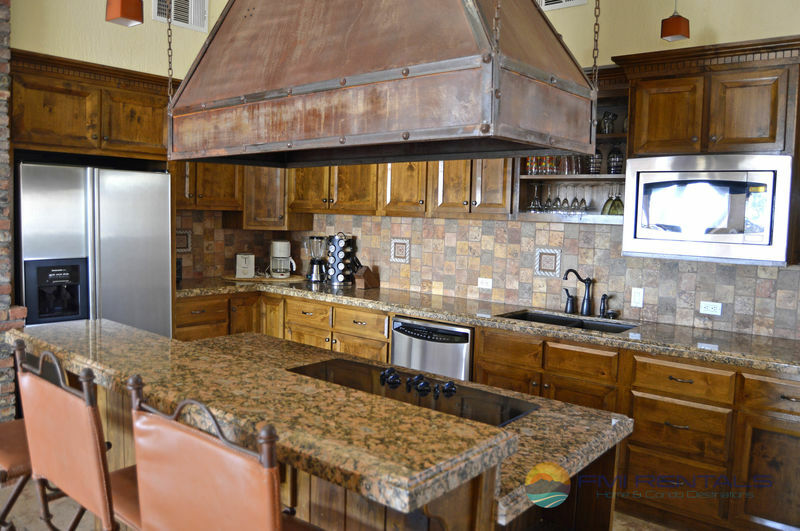 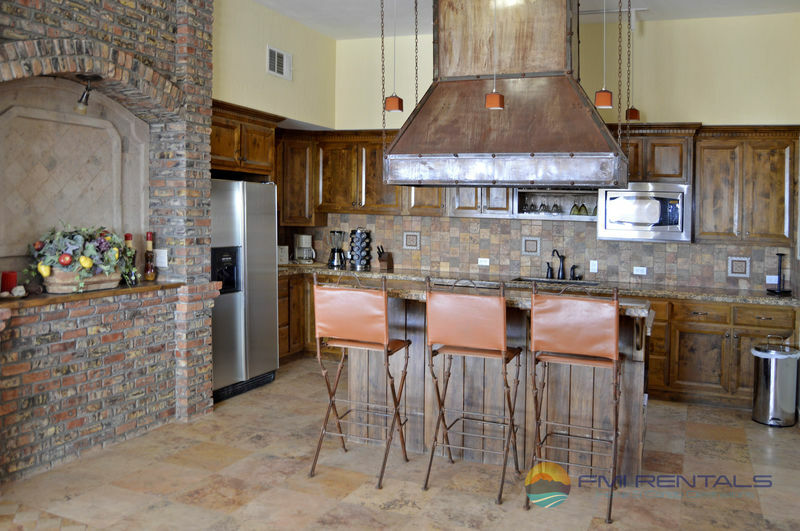 The kitchen is fully equipped to fulfill your cooking needs and the living and dining rooms are ready to accommodate you and your party and enjoy a great time with the family or your friends. 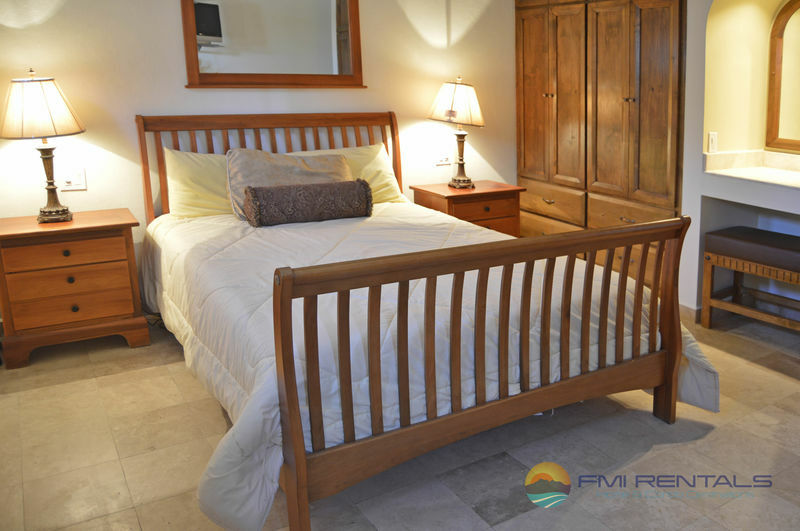 How can you make your stay cozy in a cool night? 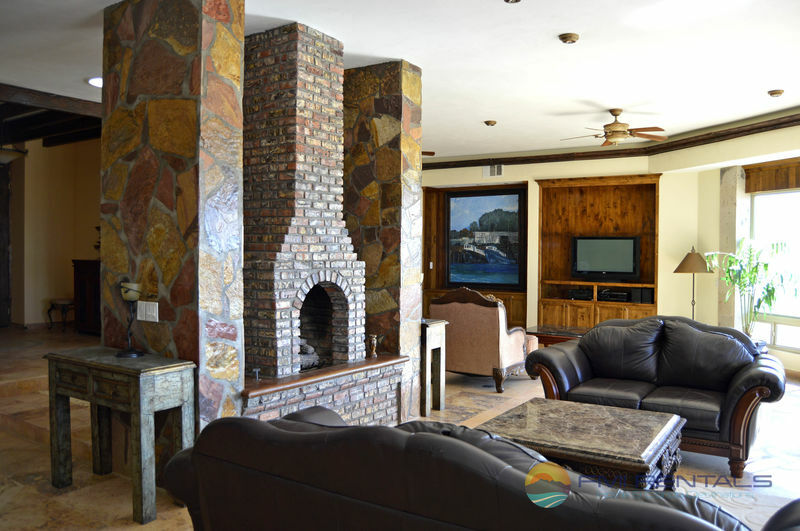 The fireplace in the living room will give you this warm needed, just bunk in one of the comfortable armchair next to it and enjoy. 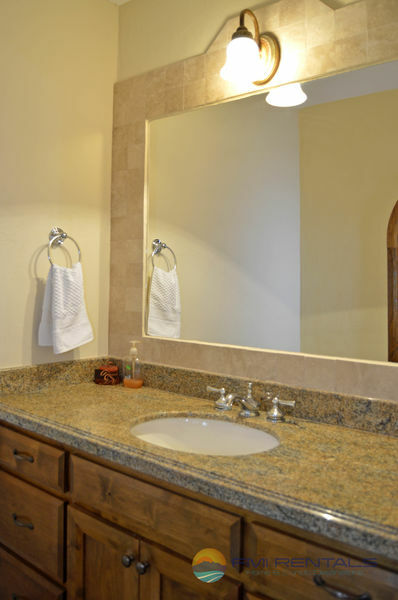 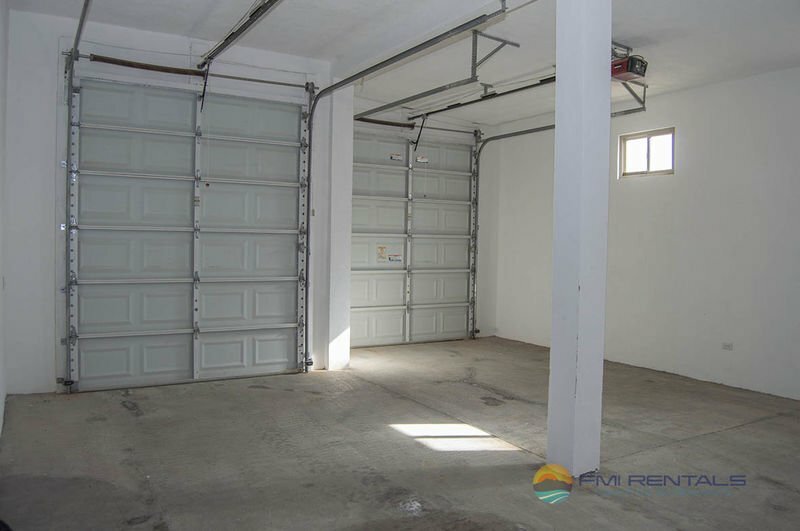 Also you will find a vary spacious laundry room in case you might need to use it . 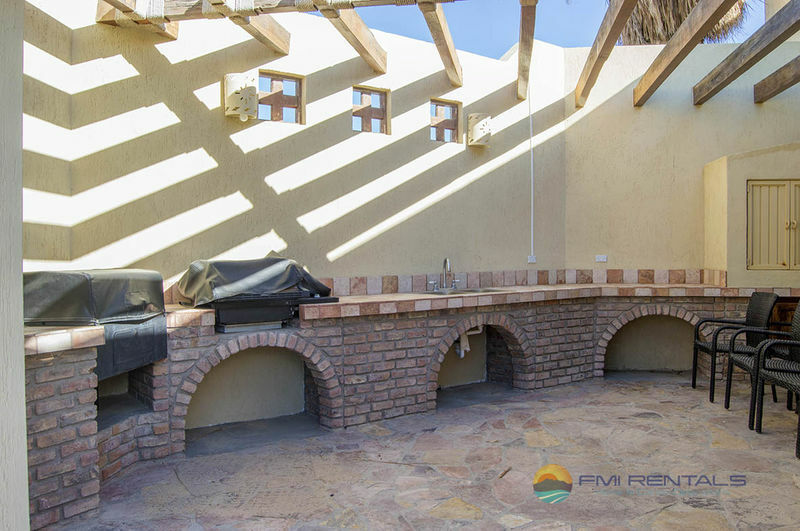 Outside you can find the grill area with a propane grill and great space to have a family meal. 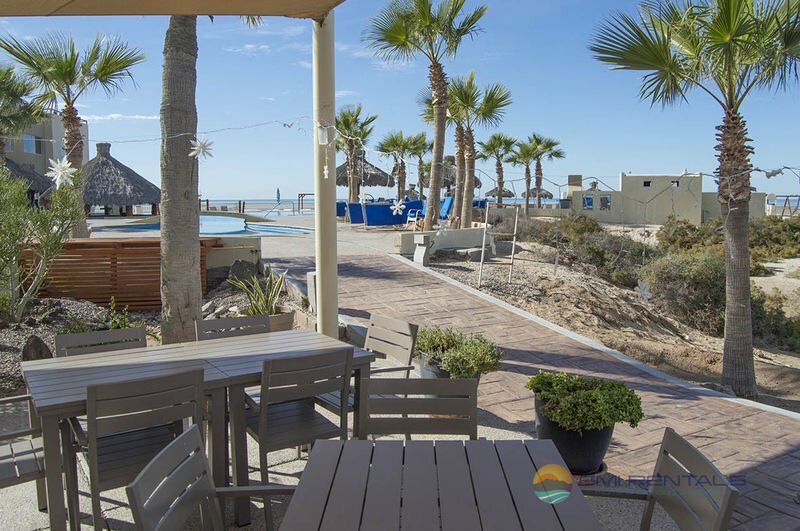 The patio gives you a pleasant place to enjoy a nice chat and drinks while watching the sunset or just enjoy the views of the sea.